Summer is almost here. My kids are done with school over the next few weeks. I’m struggling to find things to do to entertain them beyond the countless hours of Minecraft. Naturally, I turn to Pinterest when looking for ideas! Here I’ve found 5 great crafts that will keep the boys entertained for hours. What’s more fun that playdough?! 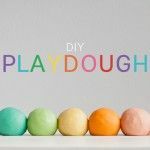 Here is a great tutorial on how to get soft dough in a variety of colors! 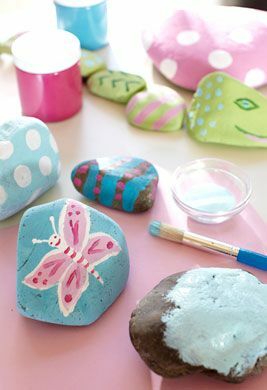 One from my youth, painting rocks! Every kid needs a pet rock! Make a sprinkler from a soda bottle! 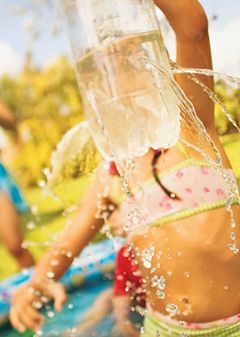 A great way to cool off in the summer heat. 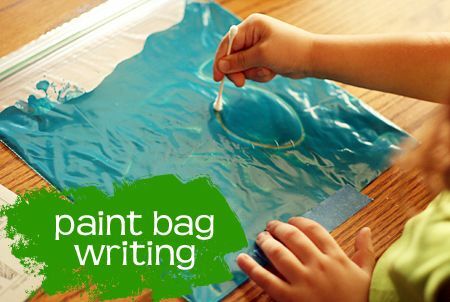 How about painting, but with a clean twist? Another fun water toy. Make sponge bombs!